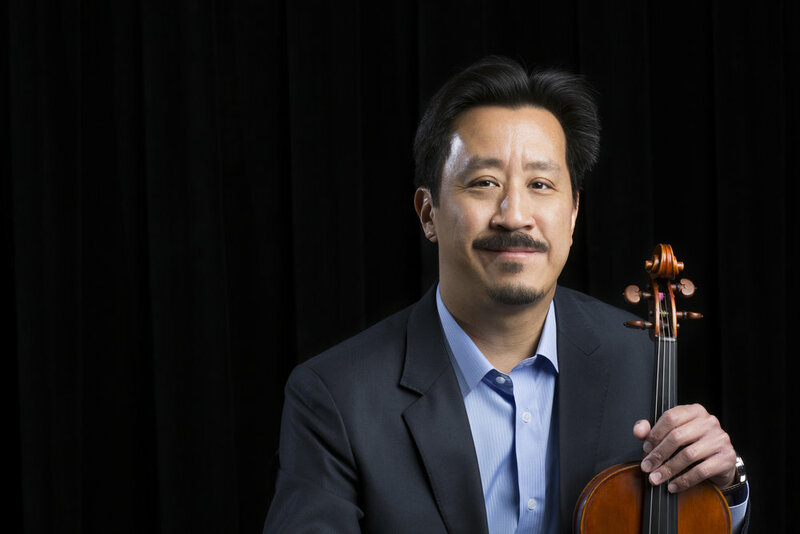 Associate Concertmaster Eric Lee, holds degrees from the Juilliard School and the University of Wisconsin-Madison. He has been featured as a soloist with the orchestra on many occasions for performances with various ballet companies. A native of Wisconsin, Eric spends part of every summer performing with the Britt Festival Orchestra in Oregon. Past orchestral engagements have included the Louisiana Philharmonic, Saint Louis Symphony, and a Guest Concertmaster visit with the National Arts Centre Orchestra in Ottawa, Canada. Memorable opera moments for him include the 2002 Japan Tour, the numerous singing roles of Placido Domingo, and the 2016 Wagner Ring Cycle.